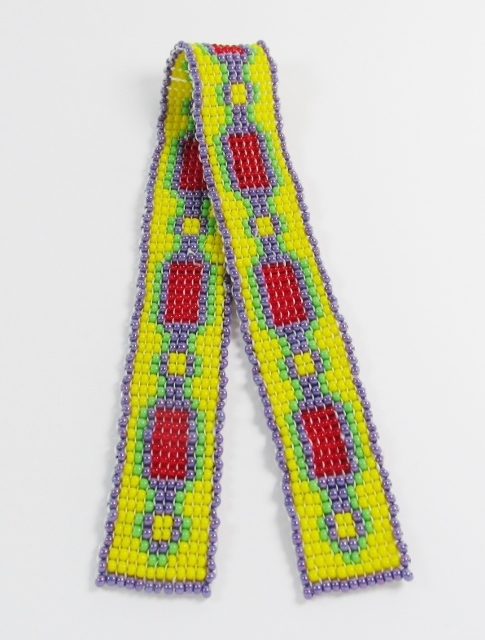 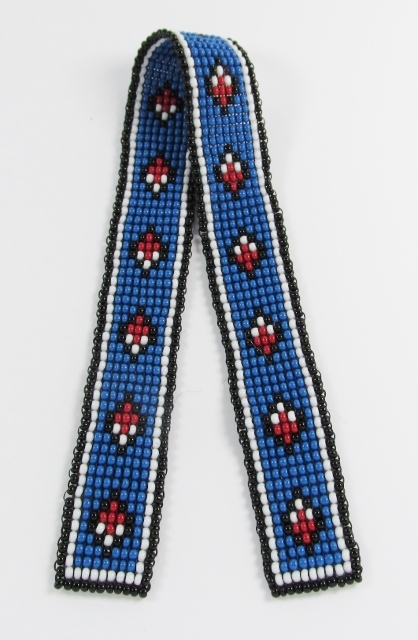 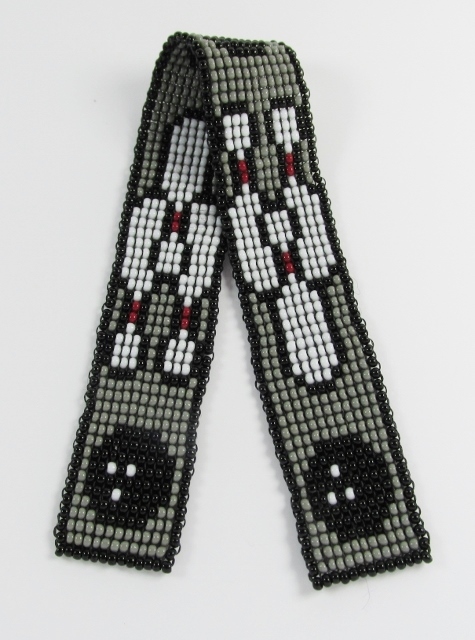 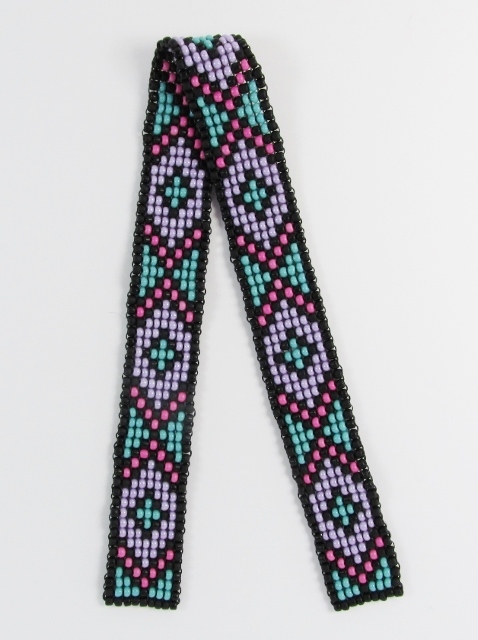 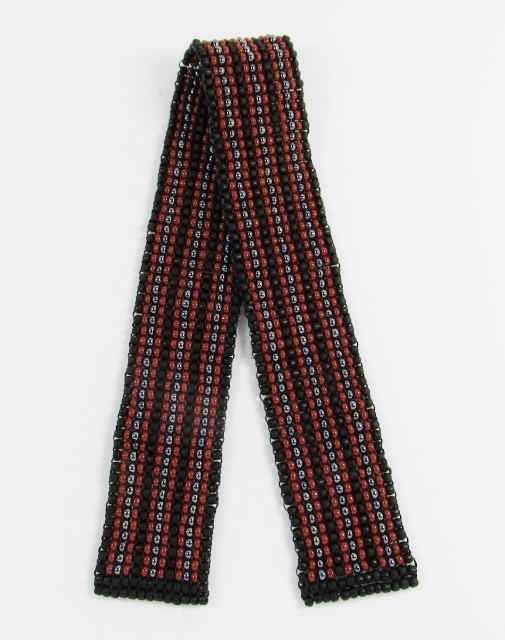 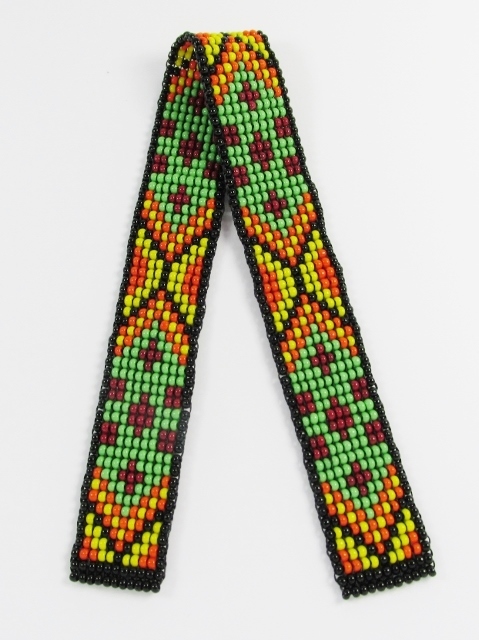 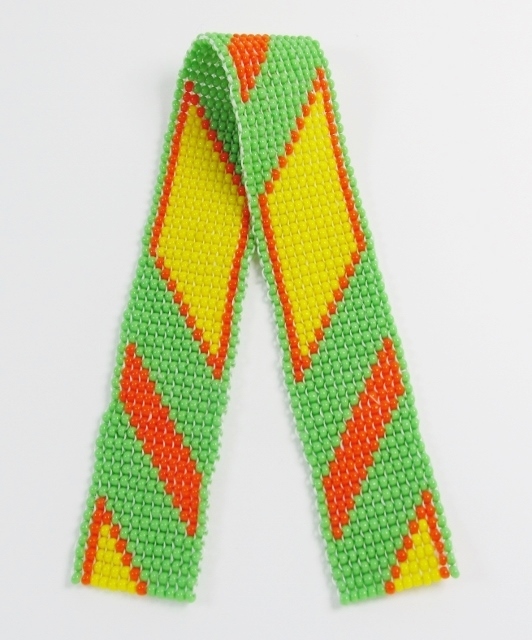 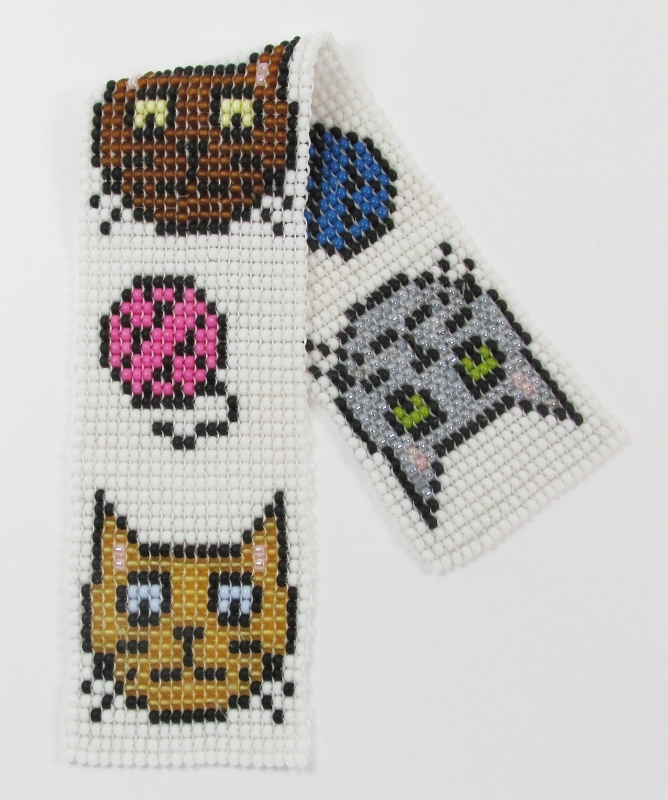 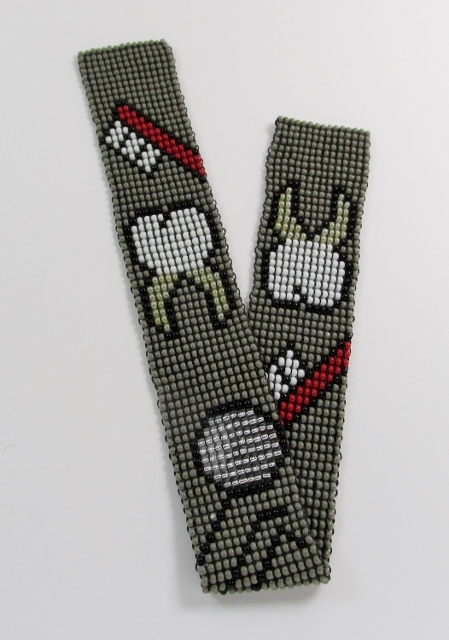 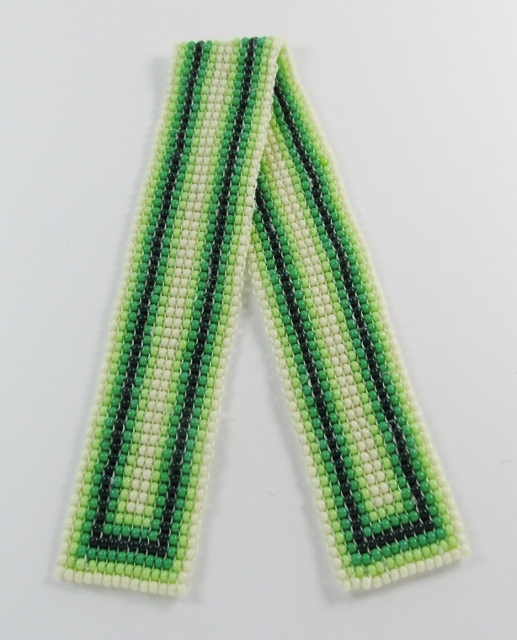 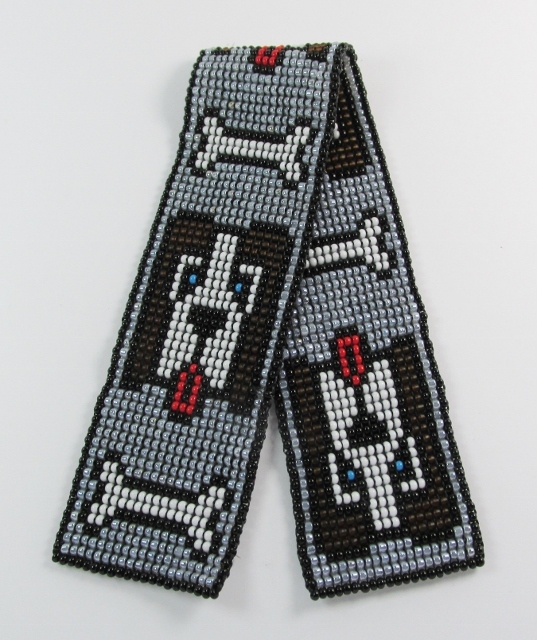 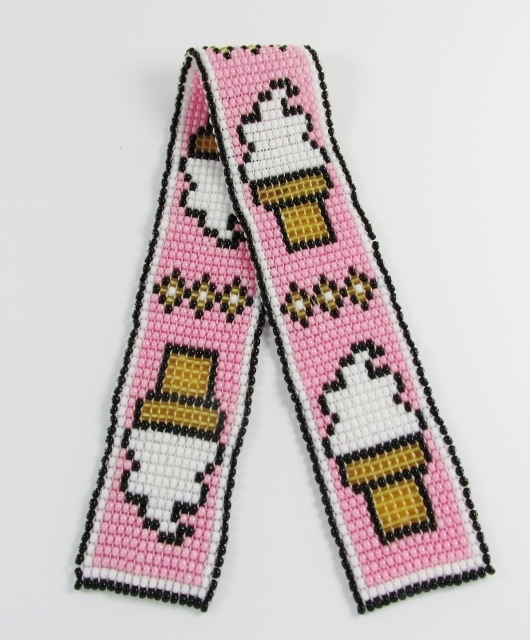 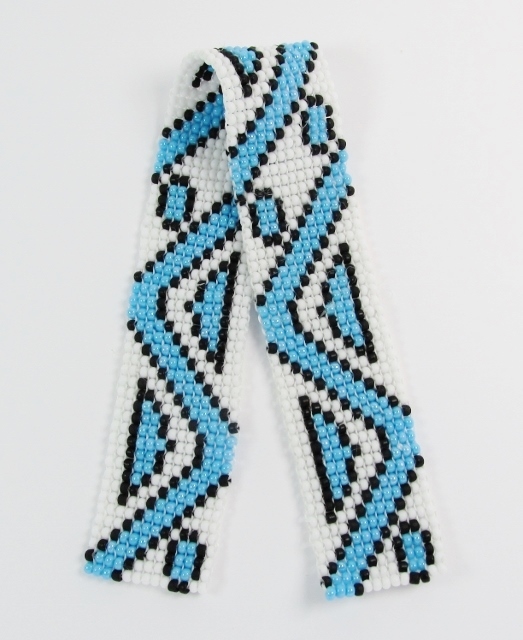 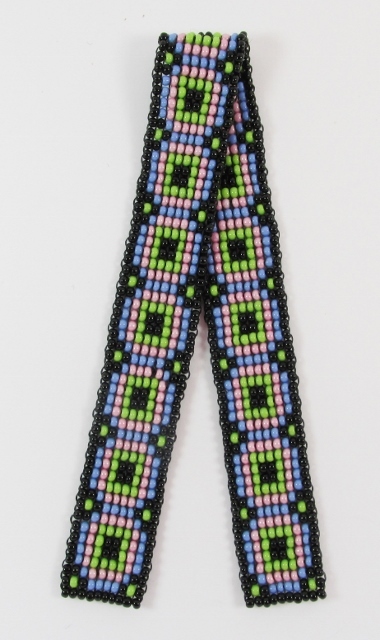 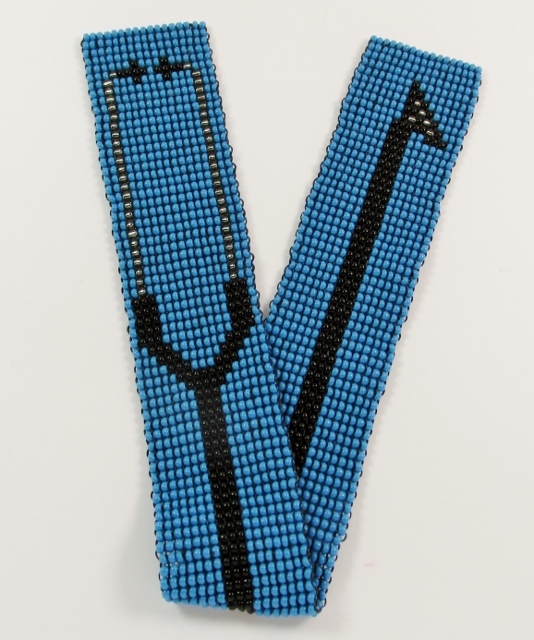 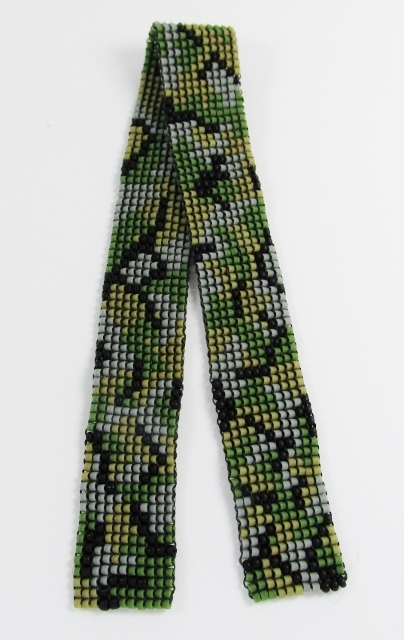 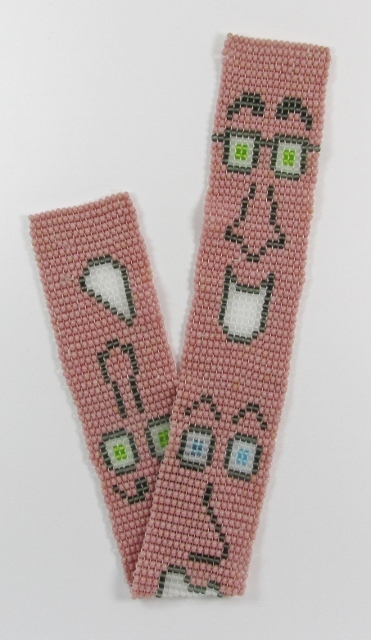 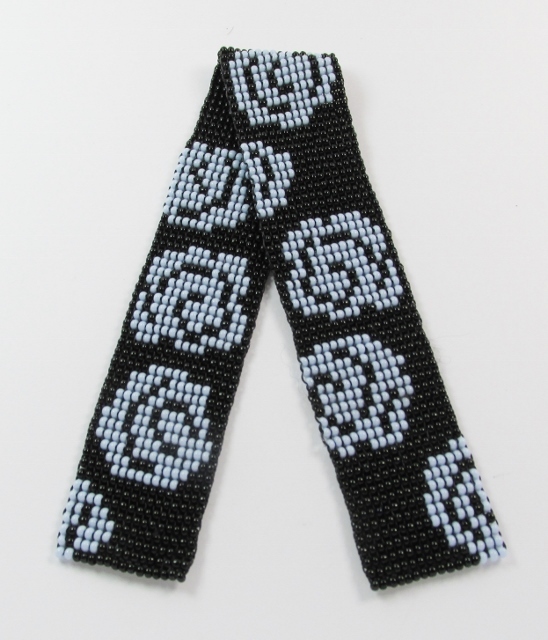 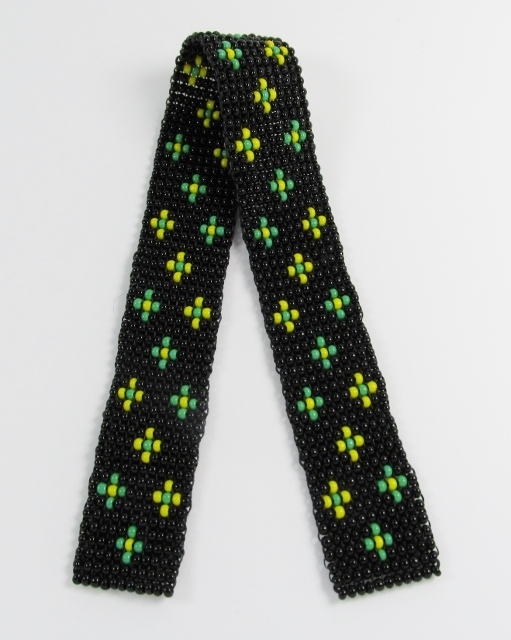 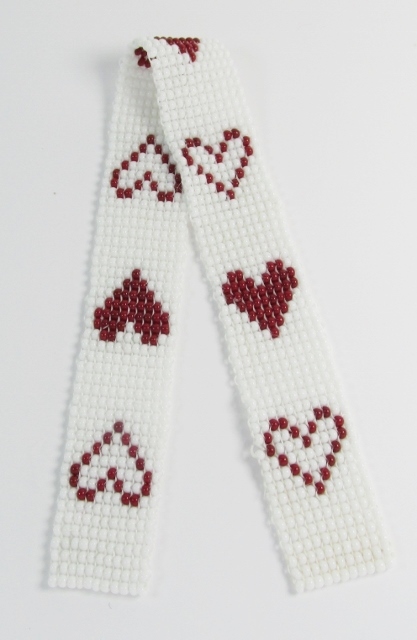 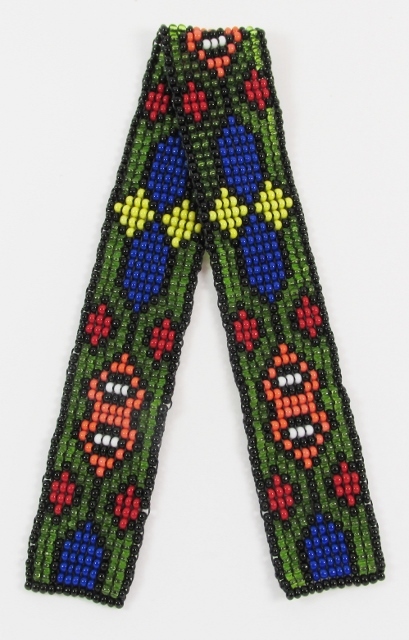 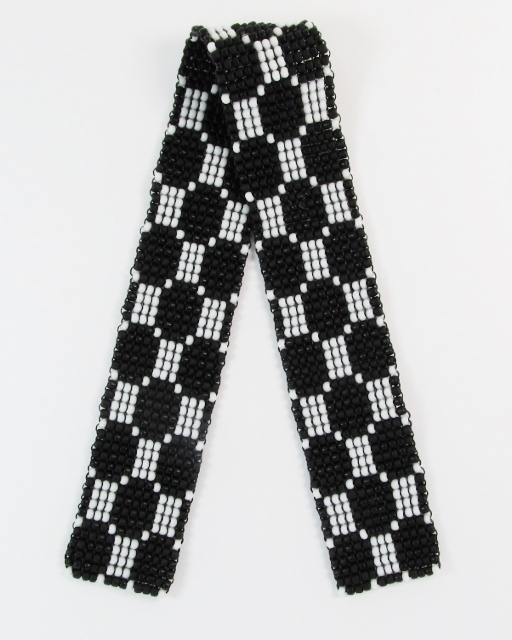 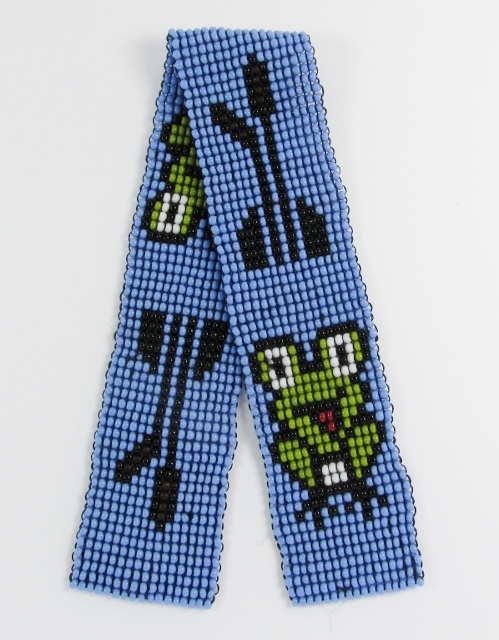 These flat, reversible, glass-beaded bookmarks feature my original designs and are hand-sewn with durable, high-quality, nylon beading thread. 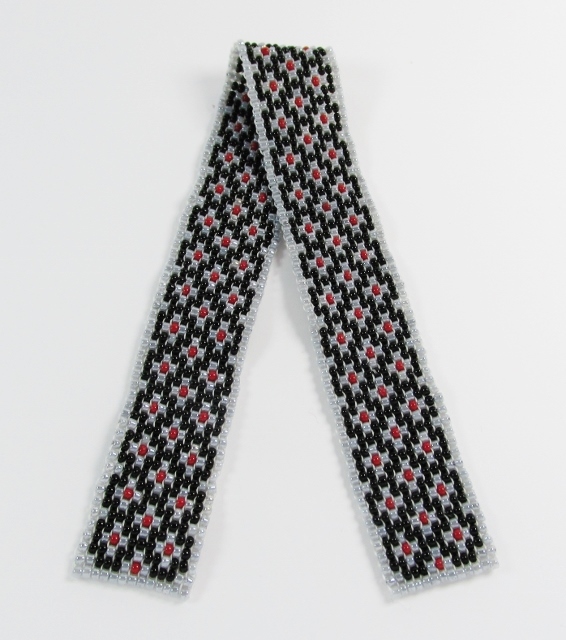 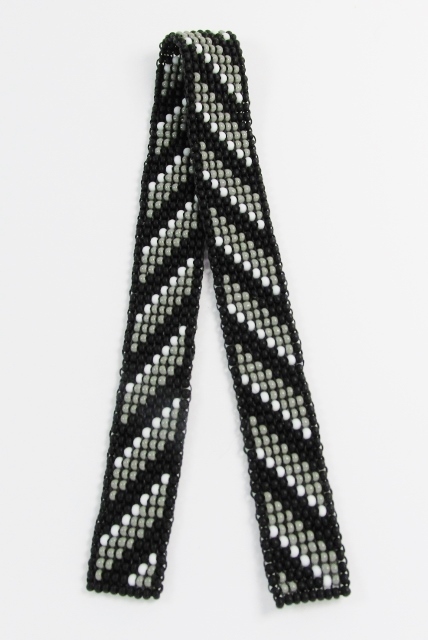 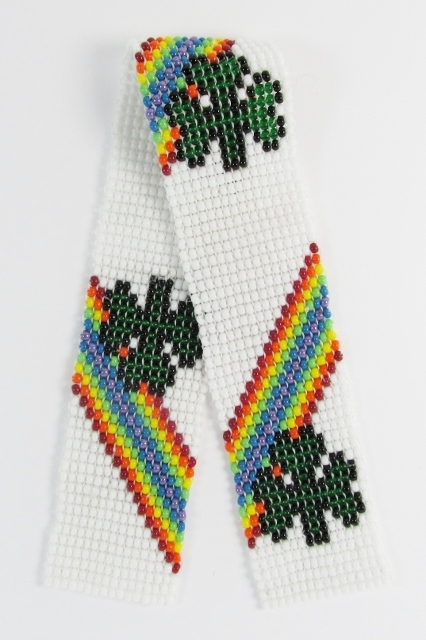 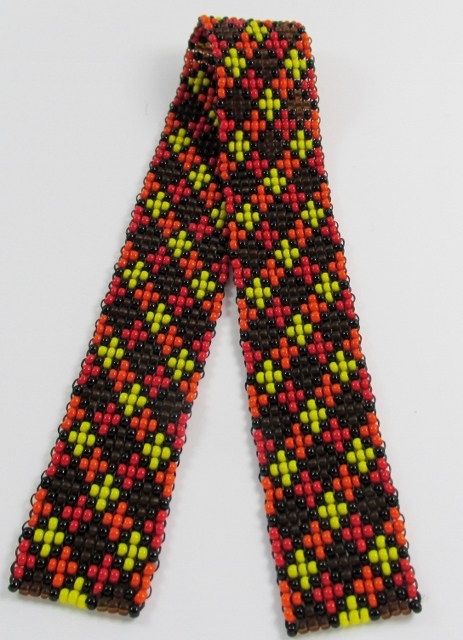 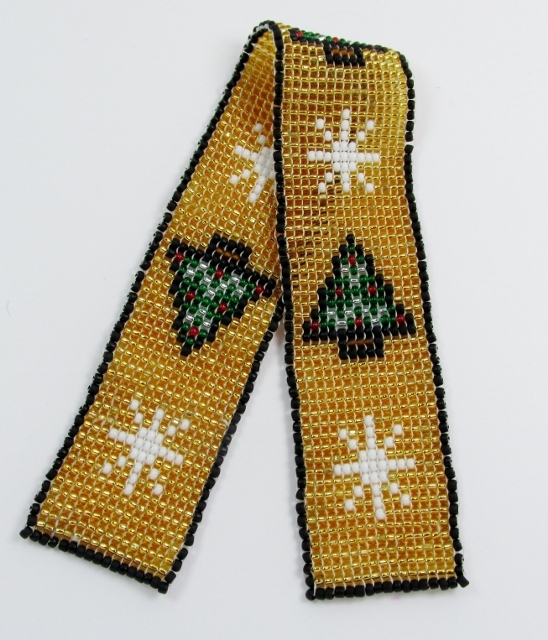 I do NOT use the loom method as it generally requires only a pass of the thread through each bead. 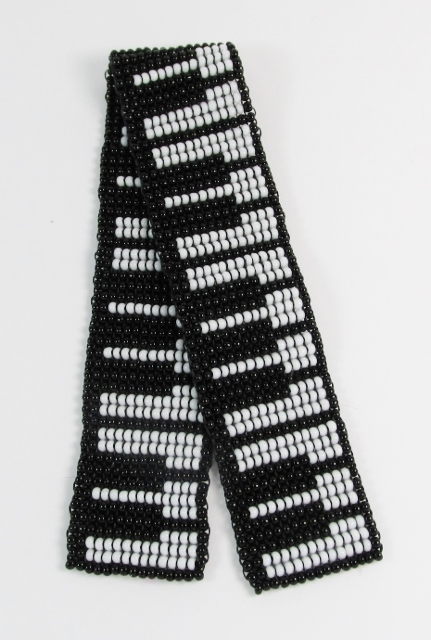 Although it is more time consuming, I prefer the square stitching method by which the thread is passed through each bead at least 3 times which creates a longer lasting, ravel-resistant, heirloom quality piece.